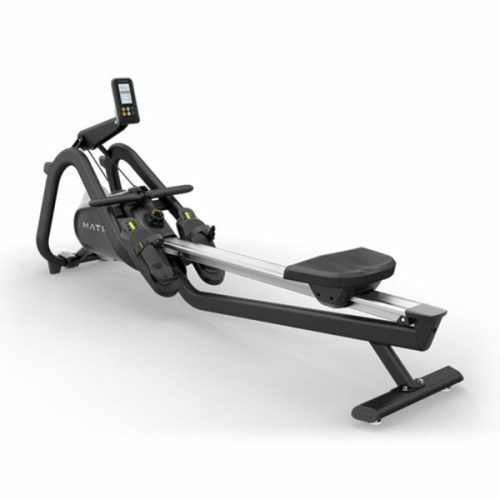 Rowing machines are great for a total body workout. 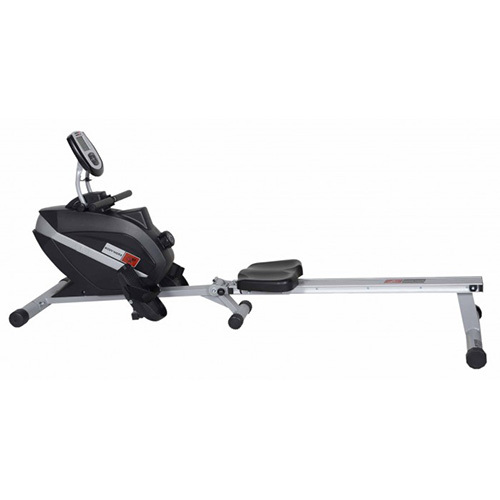 These all-in-one exercise machines target your legs, arms,back and abdominals. 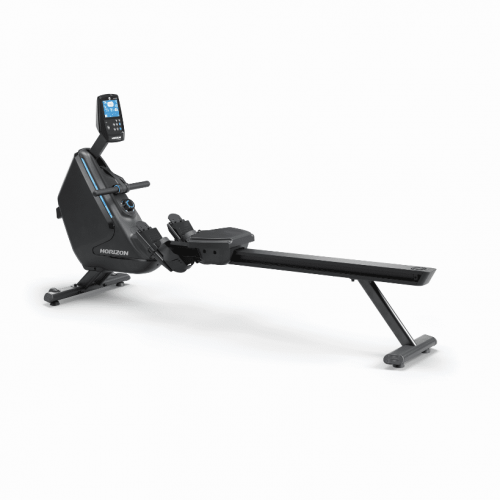 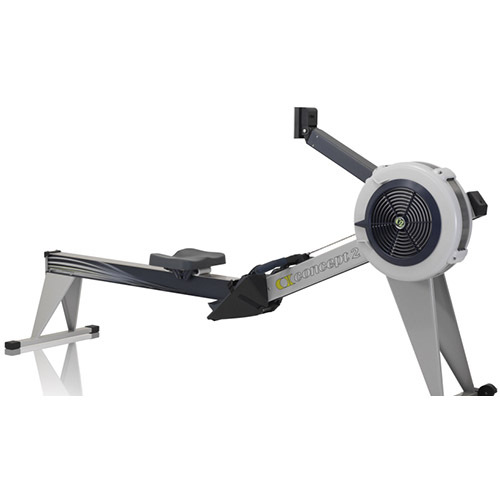 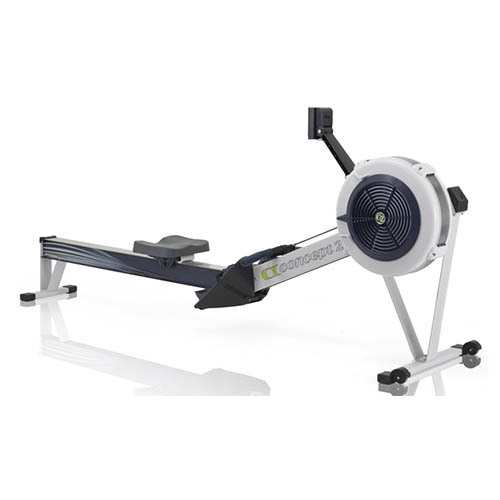 Fast and effective, rowers are perfect for the time-poor. 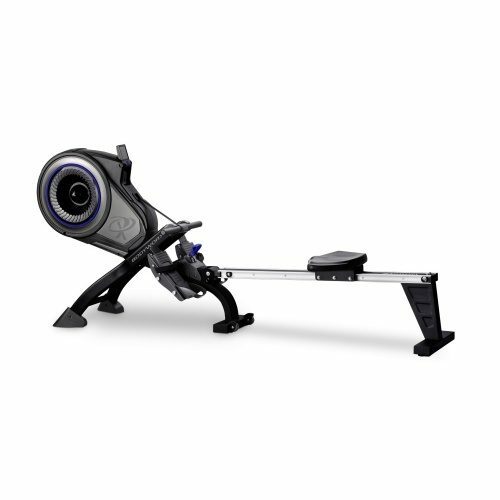 Read our buyers guide. 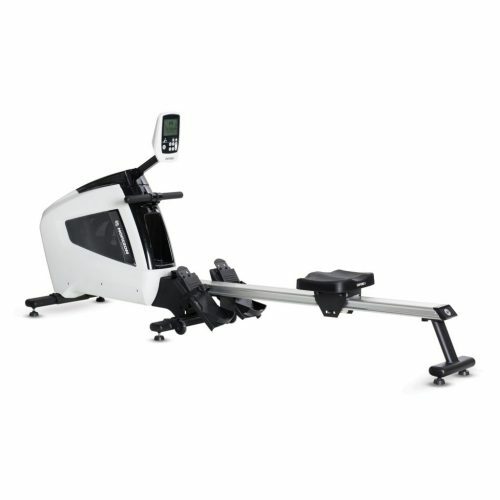 Our rowing machines are high quality, affordable and reliable.